EXTENDED DEADLINE: Have you got a fantastic idea for a new play? We have extended the deadline for submissions to 25th March. Read on to find out more about this unique writing opportunity for a young playwright. The Customs House is currently preparing for our fifth Takeover Festival for 2019. This year, we will build on the success of last year’s performance of WORMTOWN written by The Customs House’s first ever Young Writer in Residence Reece Connolly. The show was incredibly well received, with an audience of almost 200 people. It was great to hear that Reece Connolly loved working with us, ‘The Customs House is something special; you can feel the love + passion + graft glowing through the brickwork’. 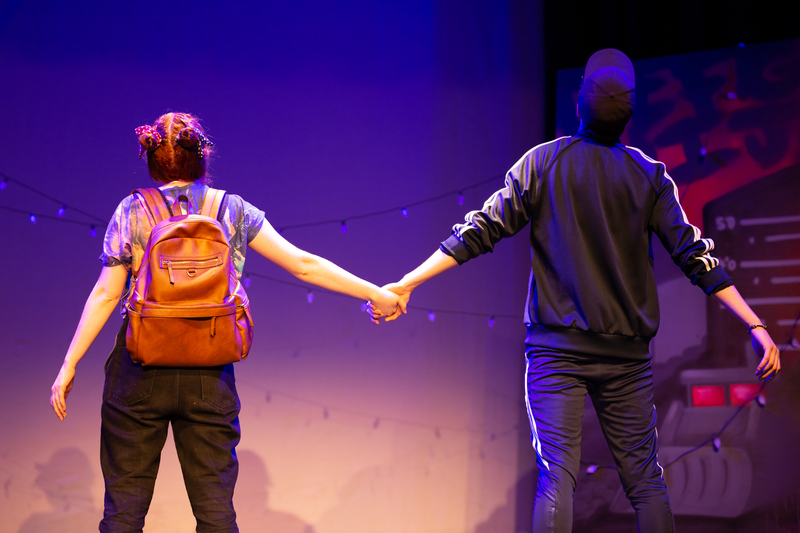 We thrilled to be able to offer this opportunity again and are seeking to appoint 2019’s Young Writer in Residence, who will benefit from mentoring delivered by professional writer, resulting in a play that will be staged in our Main House as the finale piece of our Takeover Festival. We are seeking submissions which have an authentic and relatable voice, with a narrative that is rooted in the north east. The final version would run at between 45-60 minutes, with no interval and would be suitable for audiences aged 14+. There would need to be roles for eight young actors, these may play single parts or as multi-roles. A final draft would need to be completed by 3 May. Because of our funding, the Young Writer in Residence would need to aged 25 and under and be from/live in the north east of England. The total fee allocated to the writer for the opportunity is £400 payable upon submission of the final draft. Name, date of birth, and a brief bio. Title of play, a brief synopsis and up to 15 minutes of their play. This work is possible due to the generous support of our funders the Noel Coward Foundation and The Leche Trust.